In this report we present findings from desk research into the prevalence, or not, of stories covering climate change adaptation. Over a 17 month period, we reviewed news and blog articles from five of the UK’s largest environmental organisations. Of the 1,579 articles studied, the majority (1,051) covered environmental, social and political issues, but made no mention of climate change. A total of 528 articles did cover climate change, of which 83 referenced or mentioned adaptation or loss and damages. Only 12 articles (0.76%) were specifically focused on climate change adaptation. Climate change made up around a third of all articles studied, but within this category the vast majority of stories were focused on mitigation strategies, campaigns, or on accounts of the problem itself. The pattern was similar across all five organisations studied. WWF UK were most likely to discuss adaptation, with 31 articles that mentioned adaptation and four stories on adaptation specifically. The Green Party of England and Wales were least likely to mention adaptation with just two articles making reference to it and only one that focused specifically on it. Results for each organisation studied are presented in the report. We offer short analyses of each organisation’s engagement with adaptation. 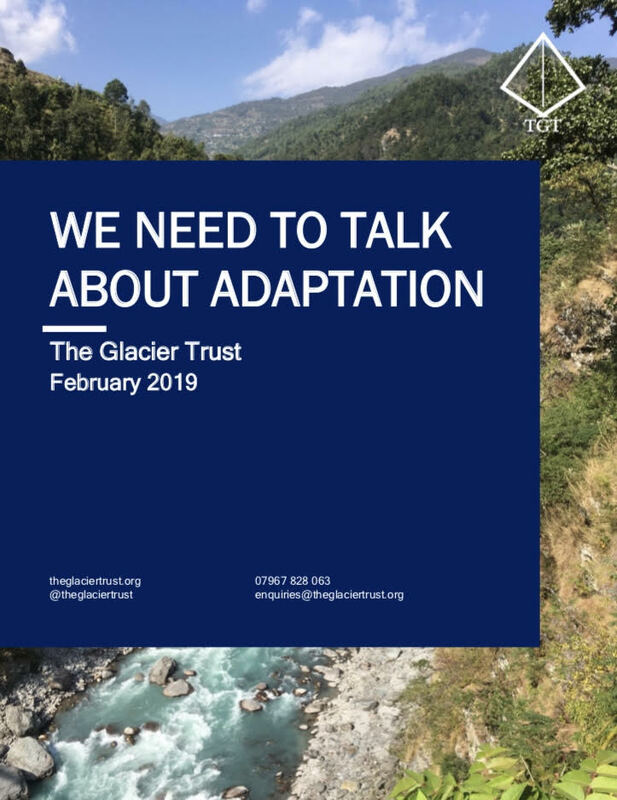 The report features an introduction by lead author Dr. Morgan Phillips (TGT Co-Director) and a foreword by Asher Minns (Executive Director, Tyndall Centre for Climate Change Research).